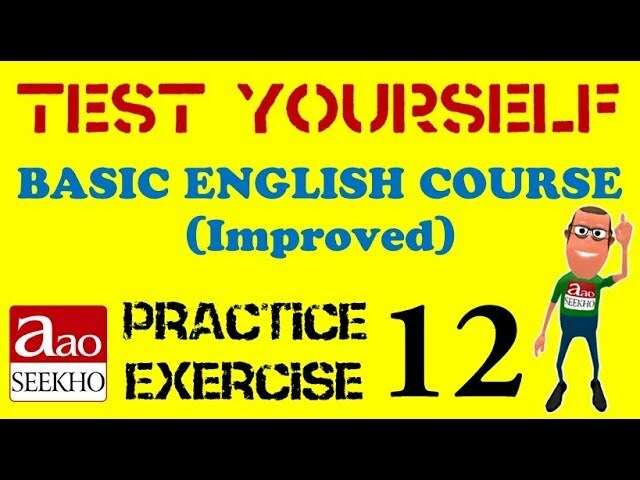 This is yet another video that teaches pronouns essential for Basic English. In particular, possessive pronouns and emphatic ones have been thoroughly described. Jo kaam apno ke liye apnepan se kiye jaate hain , unkaa kaisaa aabhaar. aapkaaa saath honaa hamaaraa saubhaagya hai. Rahulji, You are welcome. Your 'Thank you' is very very important for us. We are obliged for all your comments.